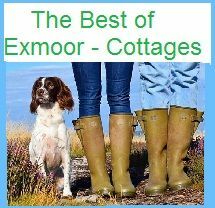 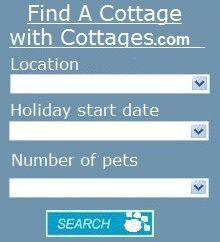 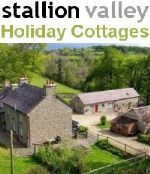 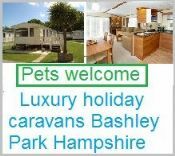 Self-catering dog friendly cottages sleeps 2-10. 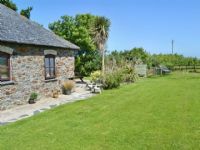 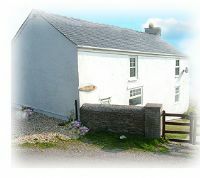 Newly converted holiday lets with stunning views and walks right on the doorstep. 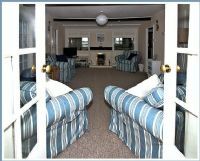 Conveniently located for attractions in Snape and surrounding. 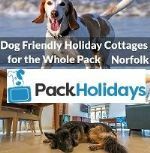 Suffolk's east coast is awash with things to do and places to visit. 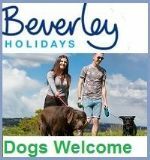 Footpaths galore ideal for dog walking. 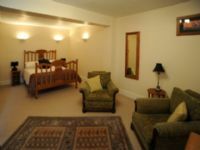 2 bed, sleeps 6 . 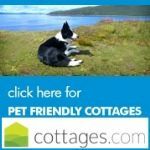 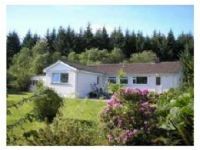 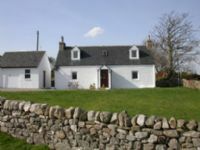 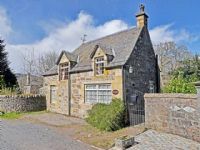 Dog friendly Self-catering cottage Alford - 2 bed, sleeps 4 . 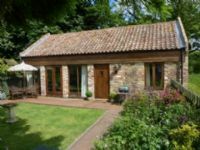 This luxury, romantic, holiday cottage has been lovingly converted from a small Victorian barn and is situated in the hamlet of Thoresthorpe. 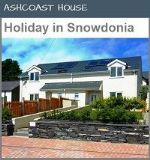 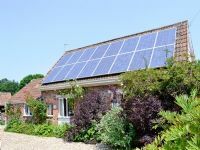 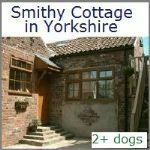 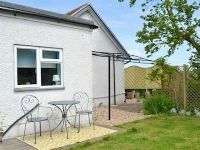 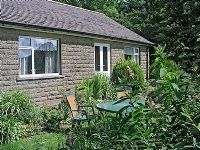 1 bed dog friendly Self-catering cottage sleeps 2. 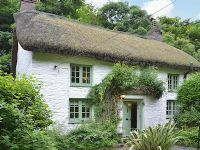 If you are a romantic then this is the cottage for you. 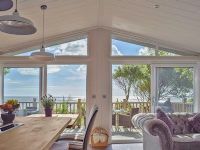 A beautiful conversion from the servants quarters has resulted in a stylish comfortable Suffolk property. 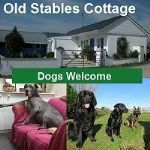 We can also provide you with details of which local beaches allow dogs - so a run along the beach may be one of the highlights of their holiday.